We are very please to announce we’ll be playing this show next month. FB event info here. 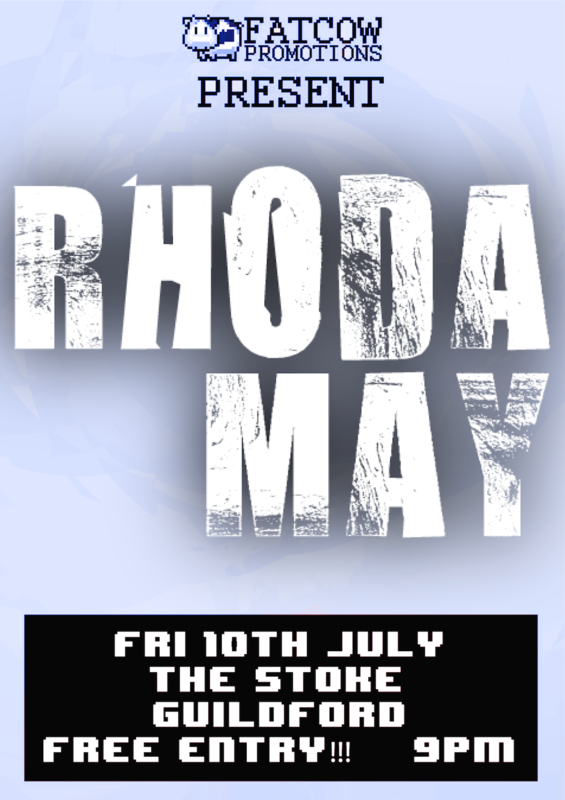 We are playing a free show next Friday at The Stoke, Pub & Pizzeria in Guildford. Come eat pizza, drink beer and enjoy a longer set than usual courtesy of nice folk at FatCow Promotions. Facebook event details here. Thanks to Jay Hampshire at Hit The Floor Magazine for all the kind words about our show with Heights & Welcome the Howling Tones a few weeks back. Also thanks to everyone that made it down! So in a few weeks time, we’ll be taking another quick break from writing to play this awesome show with our bros in Heights & Welcome the Howling Tones. 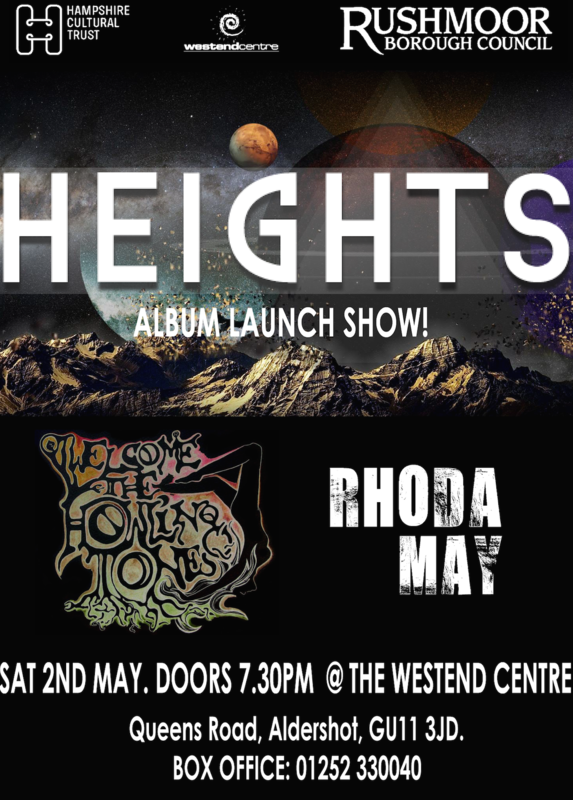 It’s the launch night for Heights fantastic new record. 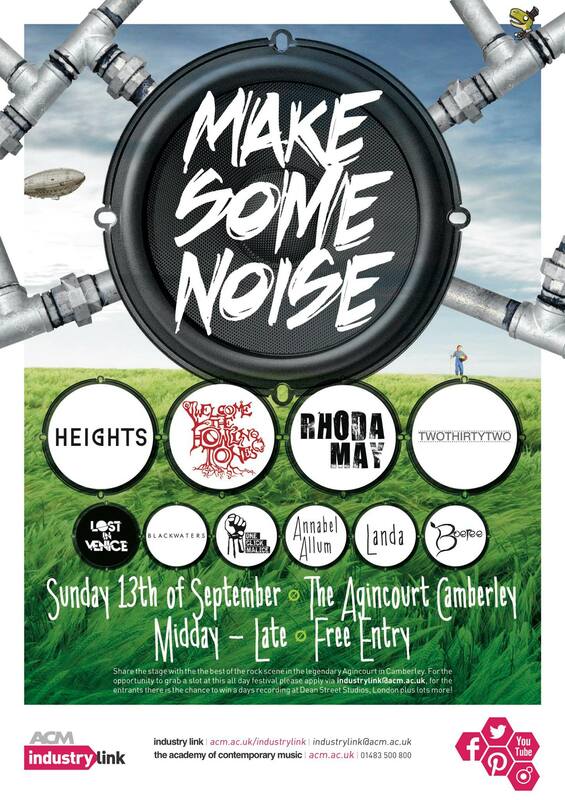 We’ll also be attempting to play some new stuff for you. Event info here. 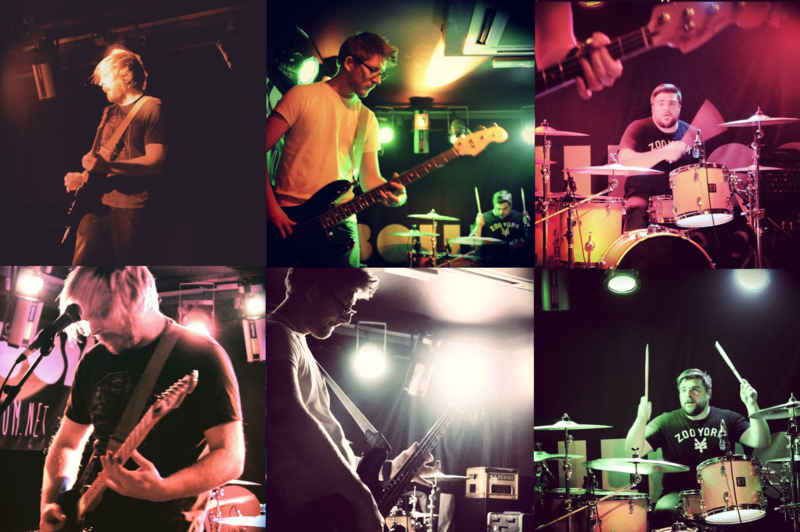 Thanks to everyone who made it down to The BOILEROOM last night, we had fun. Props to Laura, James & the Boileroom staff for looking after us so well – and to Cultural Other & Vintage Thieves for playing. Here’s some snaps from the evening. Guess we better get back to writing that new record. Tonight! 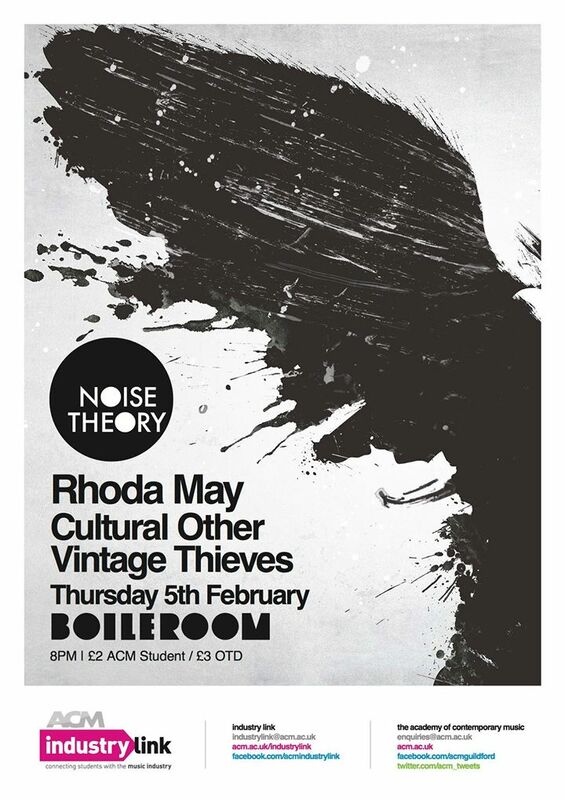 RHODA MAY, Cultural Other & Vintage Thieves @ The BOILEROOM, Guildford. £2/£3 On the door. More info here.